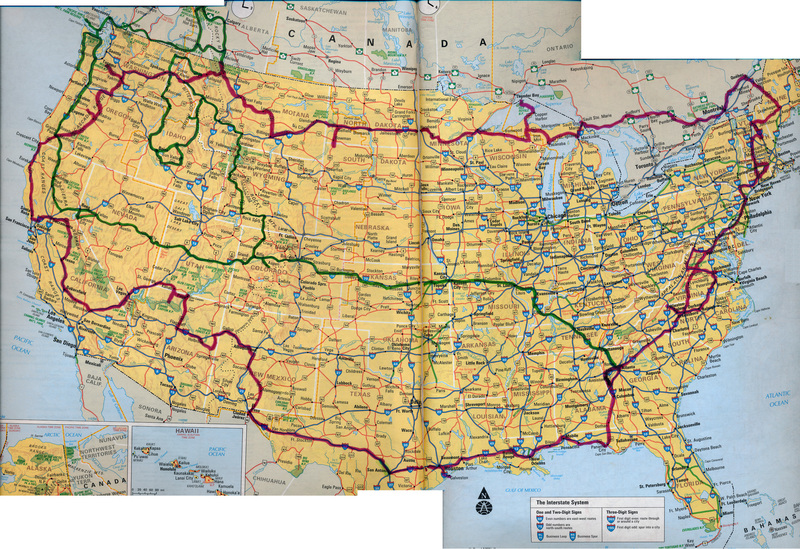 In Episode 15, Mackie and I sit down to discuss a 65 day and 17,000 mile cross-country road trip that went down in the summer of 1996. On the journey, we hiked sections of the Appalachian, Continental, and Pacific Crest National Scenic Trails and visited some treasured American wilderness including Isle Royal, Glacier, Mt. Ranier, Redwoods, Yosemite, and Grand Canyon National Park. In the podcast, Mackie talks about the adventure, some major mishaps, high and low moments from the trip, his favorite National Parks, and why this was among the best experiences of his life. 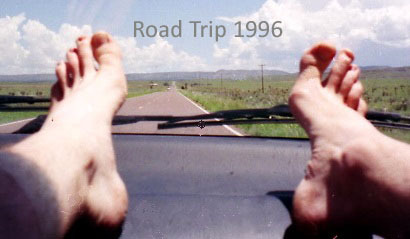 This is the second of two podcasts about mega road-trips that I took in the mid-90’s. The map highlights each route with the red lines marking the 1996 trip that I did with Mackie and the green lines marking a 1998 trip with the Ox. You can also follow this link to a photo gallery or a video from the 1996 trip.